Comparisons between Nagios and other commercial products and Open Source projects. 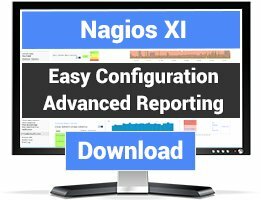 See how Nagios compares to Nimsoft and beats it on features, capabilities, cost, ROI, and TCO. 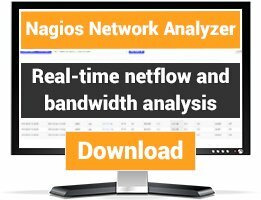 See how Nagios compares to OpenNMS and beats it on features, capabilities, cost, ROI, and TCO. 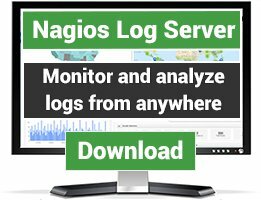 See how Nagios compares to Zabbix and beats it on features, capabilities, and more.